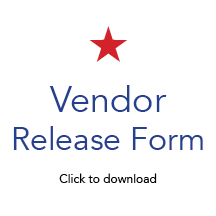 We are now excepting product vendor applications for the 150th Gettysburg Country Music Tribute "Thunder in the Sky." The event will be held July 12 and 13 at 1085 Table Rock Road, Gettysburg Pa. We have 7 great acts lined up for this concert and we would be thrilled to have you as a product vendor! 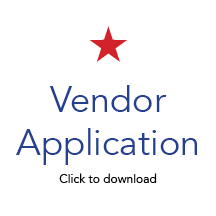 All vendors must agree to the terms of the vendor application! All vendors must be set up by Friday July 12th at 4pm and must stay open from 4pm to 11pm Friday July 12th and 2pm to 11pm Saturday July 13th. No items are to be sold with the "Thunder in the Sky" logo! 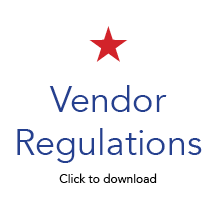 ***It is the responsibility of the vendor to obtain the PA Sale Tax License prior to the concert. For more information on a spot at the Gettysburg Country Music Tribute - "Thunder in the Sky"
please contact Bernie Yannetti at 717-752-0027.